“First I would like to say thank you for the commission work and the ease of communication you offer. I feel like Kansas City is going to be a good place to share a beer and shake your hand for making one of the finest smoking pipes I own. I have found myself reaching over some of my other ‘high end’ Bang’s and Eltangs to get this Bulldog packed and in my hands. I also want to say thank you for the friendly recommendations in choosing a stain & stem. 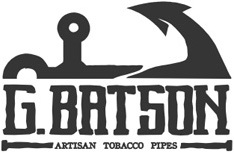 I will be buying more of your pipes and would recommend them to anyone who wants quality. “Dead on. Nothing else I can say. 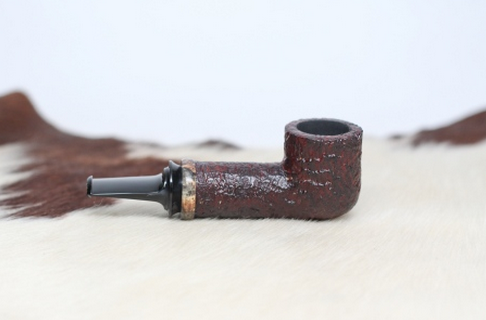 I don’t know what to say….this pipe is such an exquisite art piece I don’t even dare load it, let alone smoke it….It’s sitting next to my acoustic guitar just hogging all the light. I am so happy with this beautiful little baby, I can’t express it! 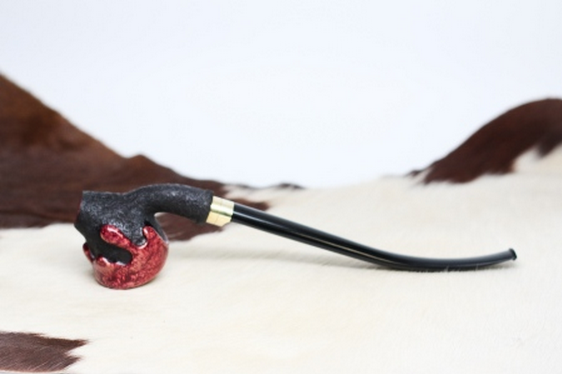 I wanted to thank you again for taking the time to create this pipe for me – I just stare at the damn thing. So awesome!!! 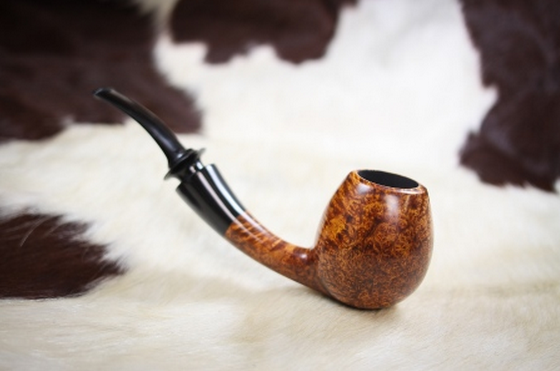 “Pipe arrived safe and sound. I’ve had a couple of short bowls of C&D Night Train to start the break in. I really like the size, the draft is incredibly easy and open. 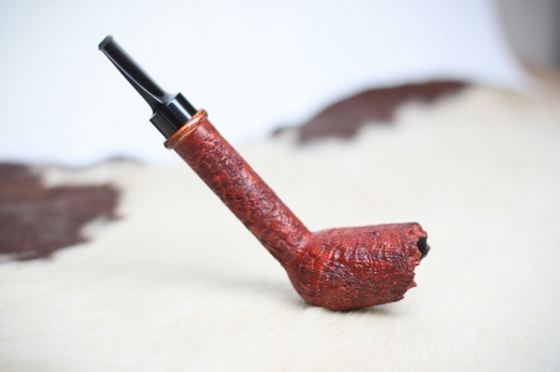 The way you did the rustication is really new and different. It makes the pipe look like it came out of the old west. Great choice in the name Cool Cowboy. Fits it well! The first smoke was very smooth and pleasant. 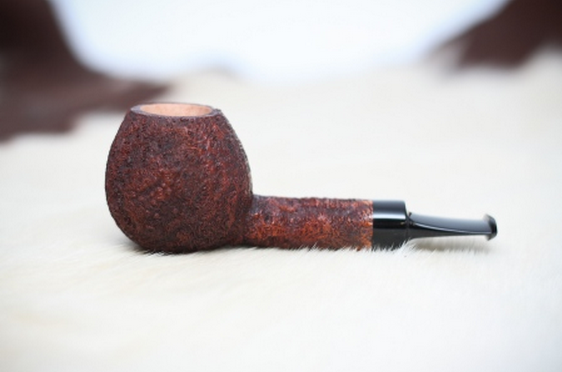 The RC pipes (to me) allow slower easier puffs to produce a cooler and more flavorful taste. And this one is no exception for its size it’s a heck of a smoker right out of the box! 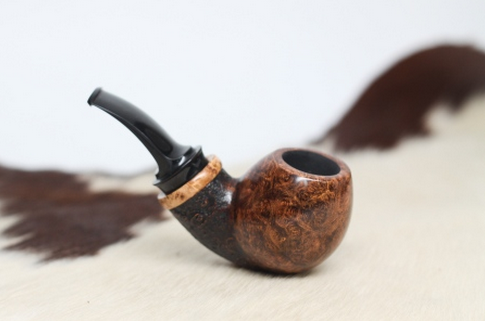 “This pipe is so good at its job, it’s redefining what I expect out of pipes. 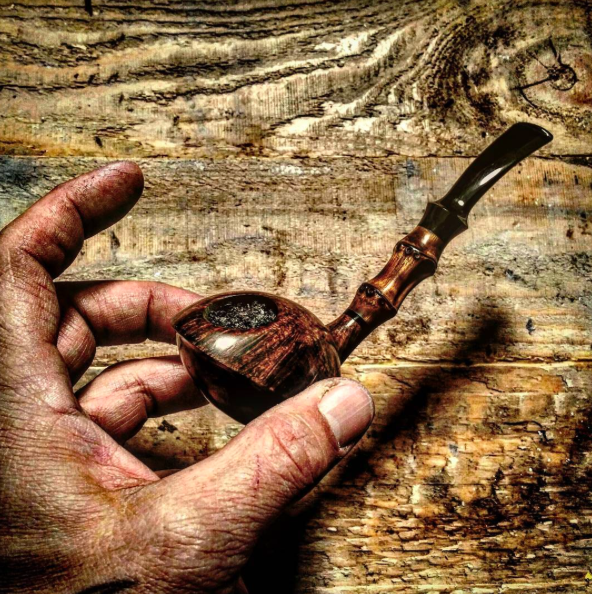 No other pipe I own, and I own some very serious pipes, perform like this one. 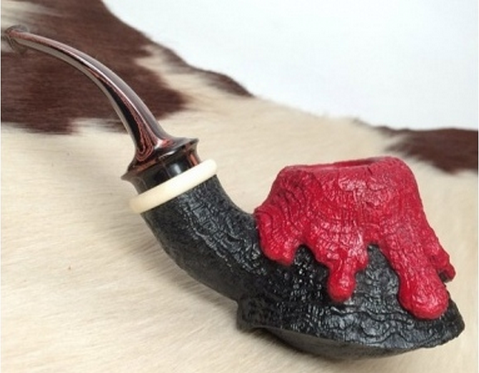 My excitement about owning this pipe was through the roof and now the experience goes beyond the feeling. 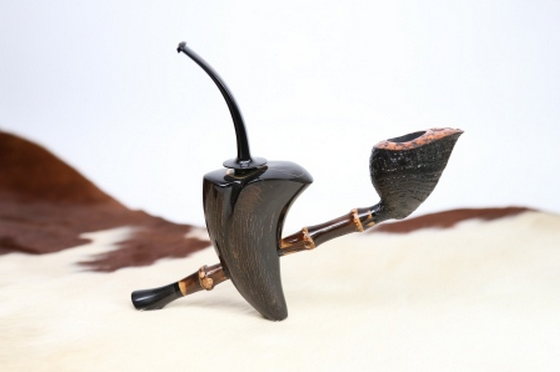 This is a beautifully constructed and excellent pipe that will take care of me as I take care of it. 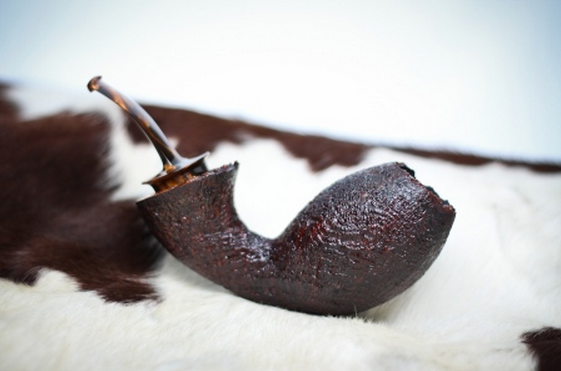 There’s a lot we identify with while looking to purchase a pipe, very rarely is it an intangible like it’s function. We can’t find attraction in that regard, but we can admire its appearance. I’m very happy to say your pipes are both and to the highest degree. 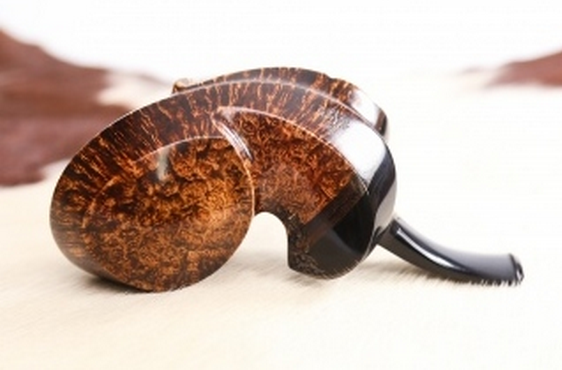 I cannot wait for my next purchase of one of these powerhouses of briar. 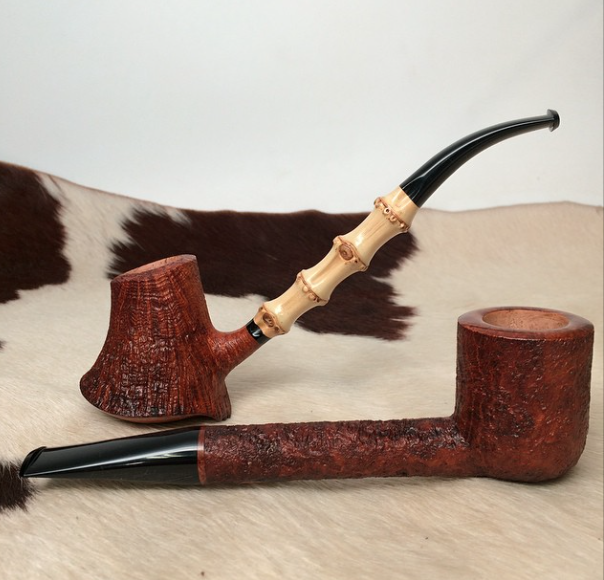 Well… we completed our first bowls, with plans to finish the second while grilling out tonite. We agreed that the pipes both smoke flawlessly! The draw is perfection. 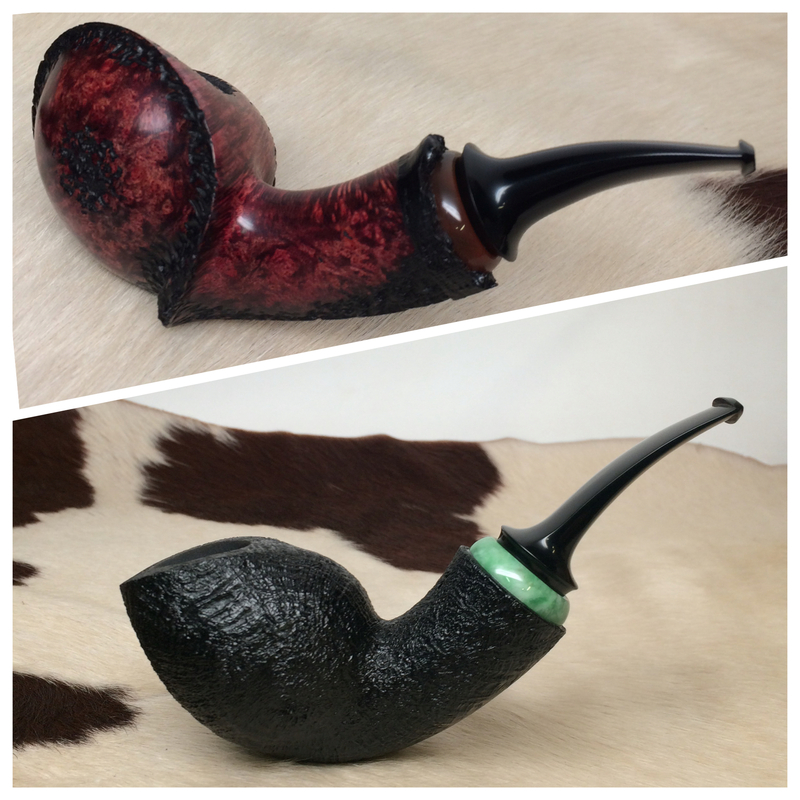 The inside of the bowls were sanded exactly right and the carbon is already wanting to cling after the first smoke. Mission accomplished, sir, mission accomplished. “First off, this thing is BEAUTIFUL! The grain has tight globs of bird’s eye. The coloring was exactly what I was looking for, also. 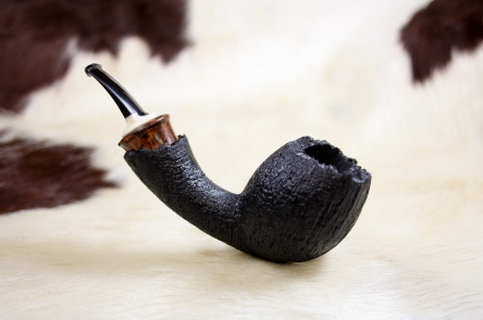 It really makes the pipe look classy, something a gentlemen would smoke. The horn is also beautiful, my friend. 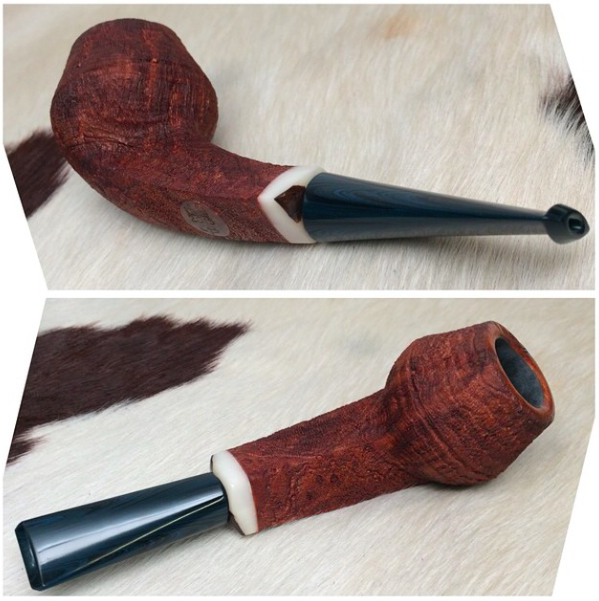 It has a different gloss and depth than the ebonite:) Cornelius Maenz is making me a bent brandy with light horn to complement this pipe! So they will be cruising around in my cabinet together.